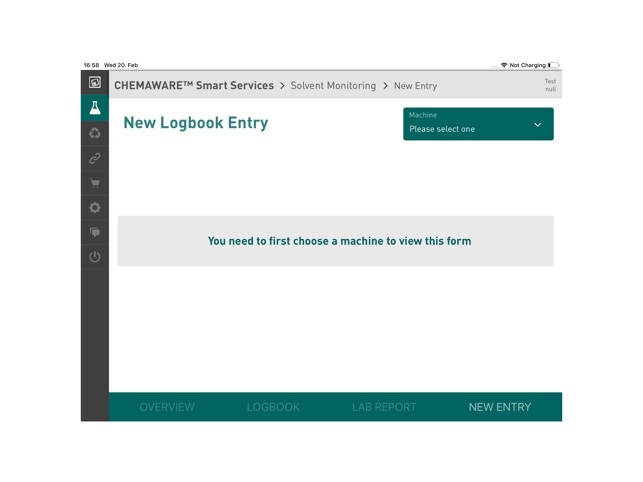 SAFECHEM is an experienced provider of solutions for the safe and sustainable use of solvents for industrial parts cleaning, textile cleaning and asphalt testing applications. With offices in Dusseldorf (Germany) and Shanghai (China) and a network of distributors, we serve over 5,000 customers worldwide. 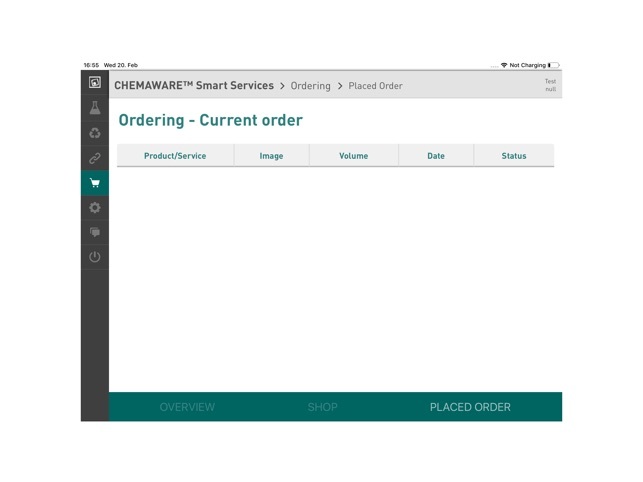 We are committed to the principles of Responsible Care® and Product Stewardship, and develop innovative business models and services in various industries and applications. 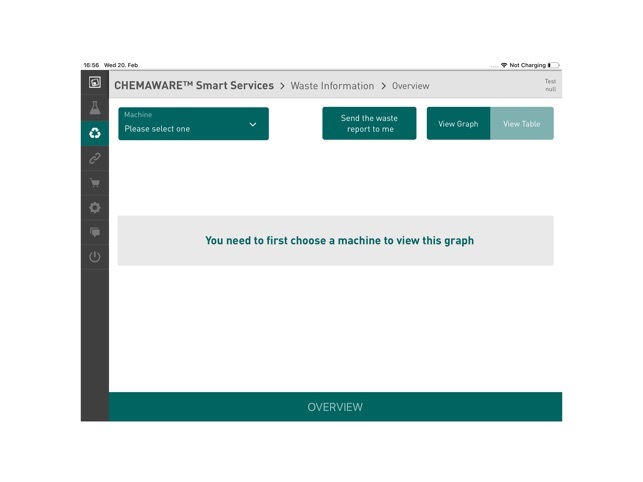 With our CHEMAWARE™ Information Platform, we support you with unique services, technical advice and in-depth valuable information in decision-making processes regarding high-quality industrial parts cleaning from usage to disposal. Benefit from our training, services and consultancy offers to set up sustainable long-term use of cleaning solvents in terms of economic, ecological and social needs. 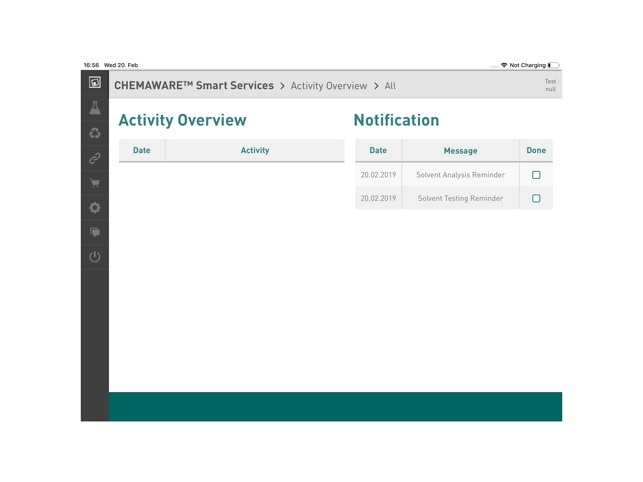 CHEMAWARE™ Smart Services is the latest development of the CHEMAWARE™ Knowledge platform. 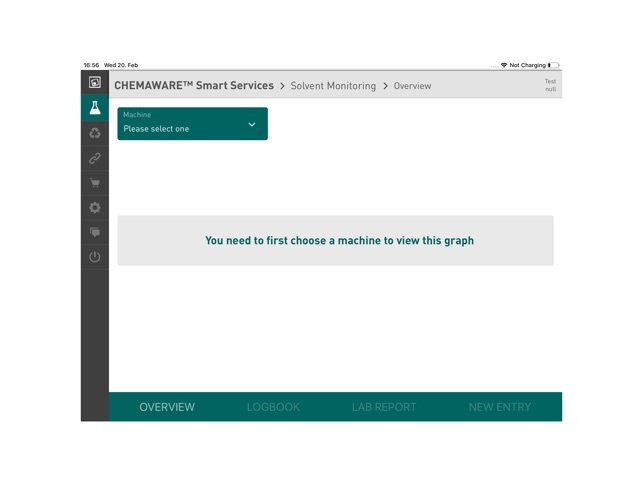 The tablet-based app is in line with the current evolution towards “Industry 4.0” and radically simplifies the monitoring and maintenance of the cleaning media. 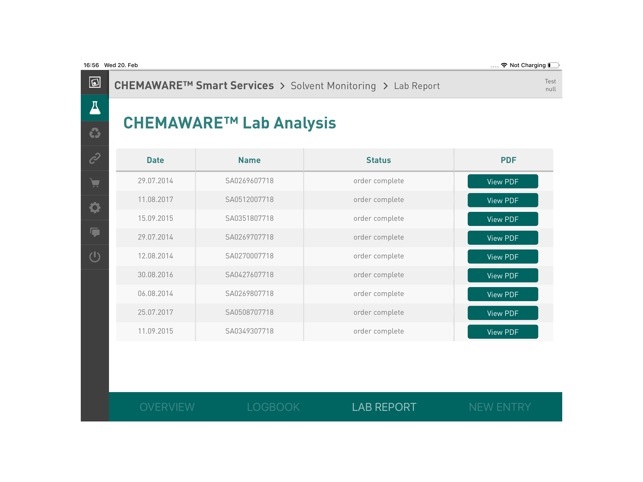 The CHEMAWARE™ Smart Services are a part of the innovative COMPLEASE™ Chemical Leasing package. 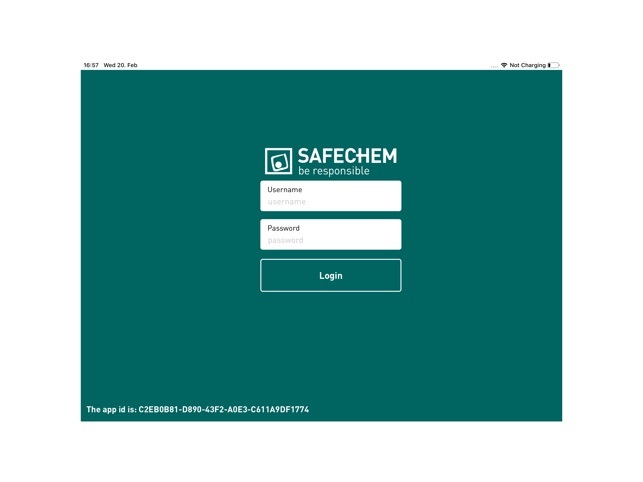 Please contact SAFECHEM for more information.